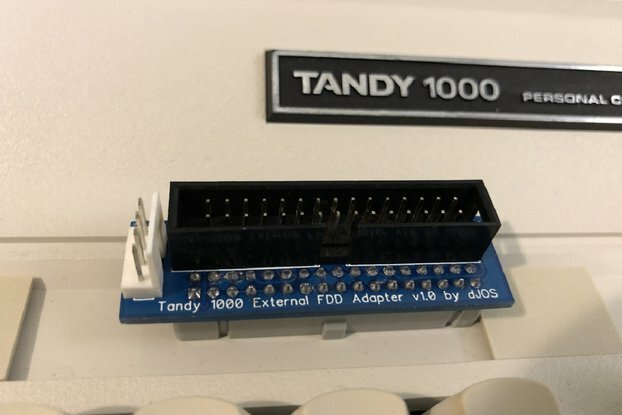 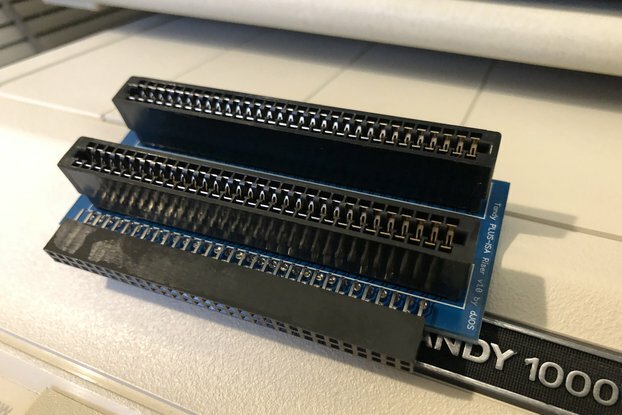 This Tandy 1000 Internal Floppy Drive Adapter allows you to replace your dead Floppy Drive in Tandy 1000's that send power over the Floppy cable. 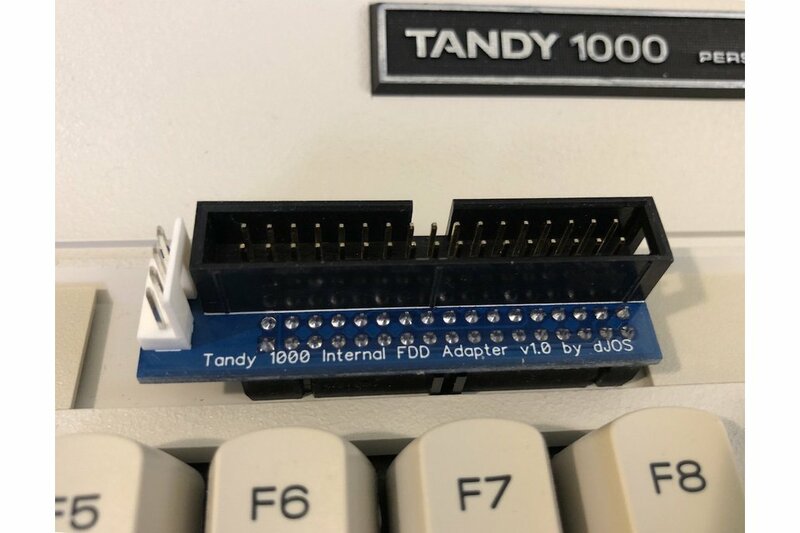 All you need is an Amiga / Atari ST style Floppy Power cable (as shown) and a compatible Standard 3.5" Floppy Drive. 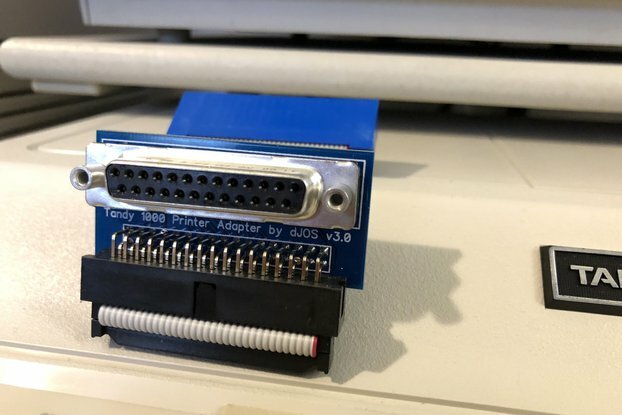 For this adapter to work, the rear of the replacement floppy drive must have a similar connector arrangement as the pictured drives - the power connector must at least 12mm away from the Floppy ribbon connector and the floppy ribbon connector notch must be on the bottom of the drive (look for the notch in the PCB). 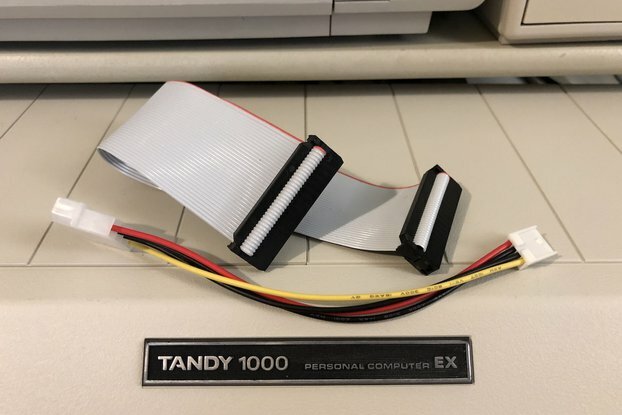 I made these because many folks want to replace a dead Floppy Drive in their Tandy 1000's but due to the non-standard power-over-cable-design, were unable to find a compatible replacement drive. 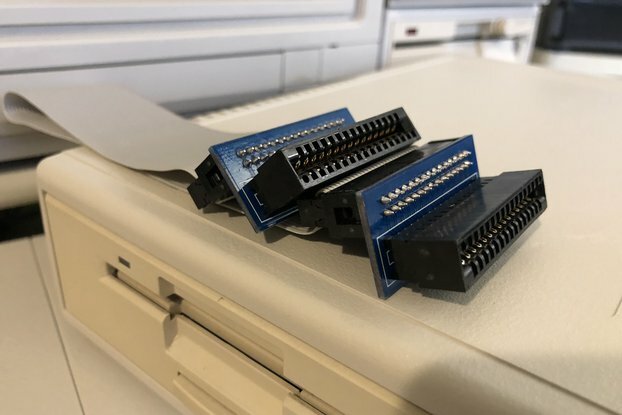 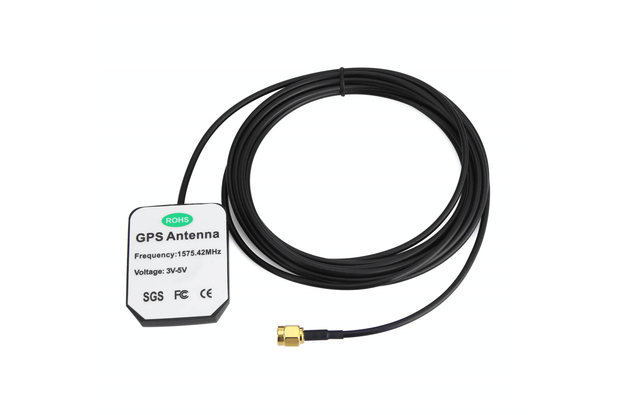 WARNING: It's been discovered that some HX cables may be installed incorrectly which will damage devices connected to it. 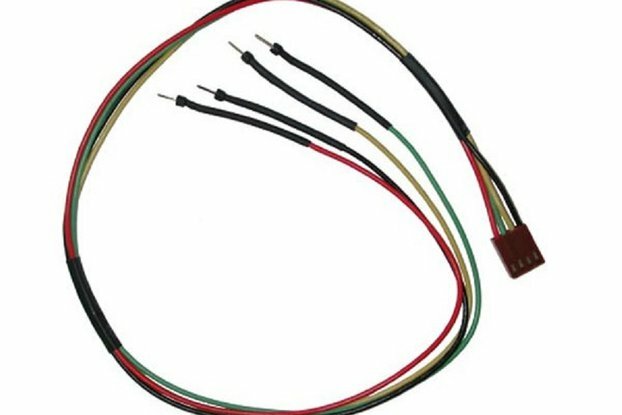 I recommend all HX owners check their cable with a Multimeter to make sure they are installed correctly - if you find your cable has the voltage and ground pins on the row opposite the notch (like THIS) DO NOT connect anything to it or the 12v will likely damage the connected device. 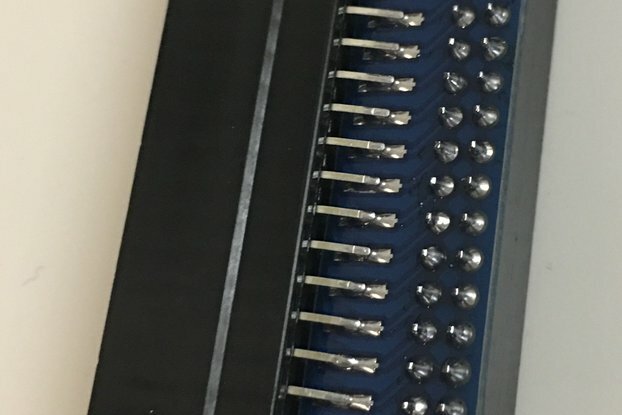 Contact me via the "Contact Seller" feature and I'll assist with possible solutions. 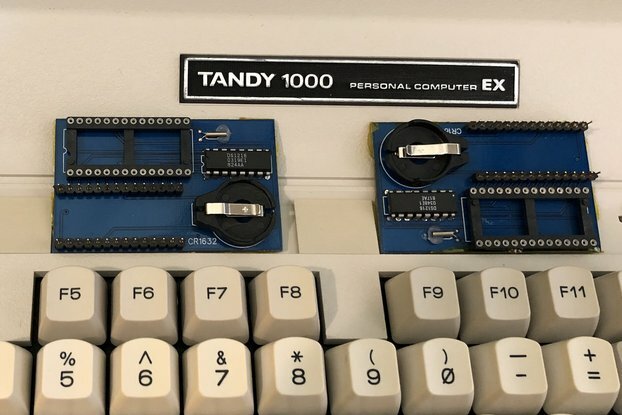 NOTE: ONLY the "Tandy 1000 Internal Floppy Drive Adapter" is for sale, other items pictured are for demo purposes only. 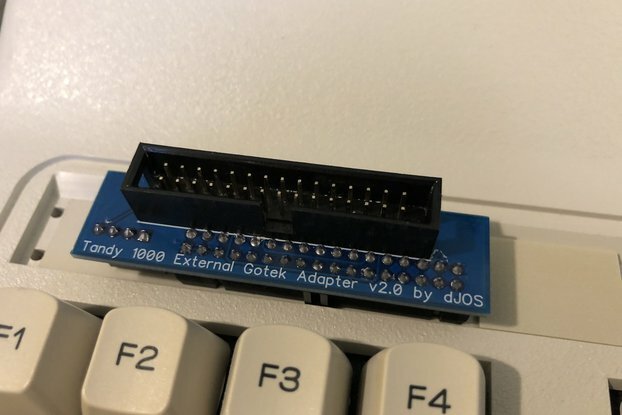 This adapter is not compatible with Gotek Virtual drives.